Evidence of an attack? 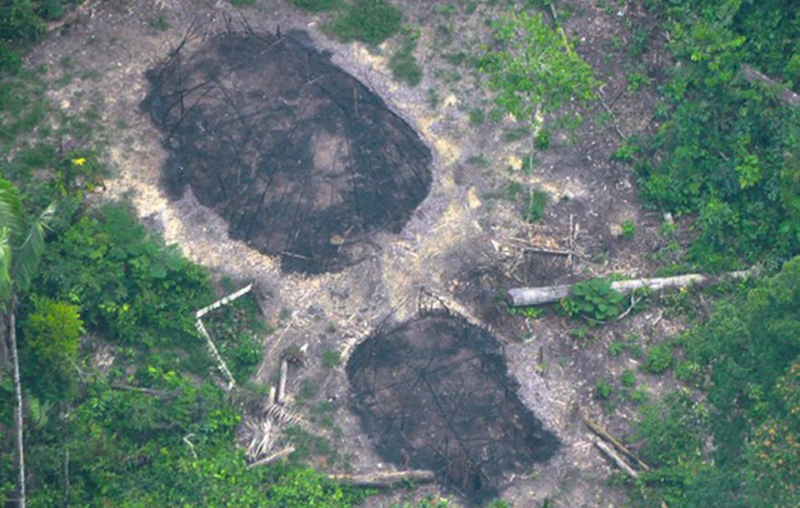 Burnt communal houses of uncontacted Indians, seen in December 2016, could be signs of another massacre in the Uncontacted Frontier. 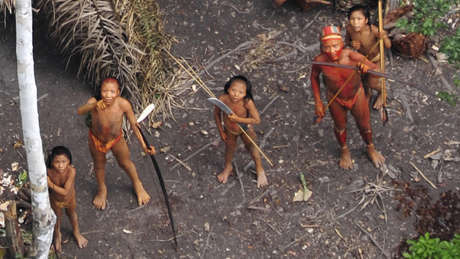 Public prosecutors in Brazil have opened an investigation after reports that illegal goldminers in a remote Amazon river have massacred “more than ten" members of an uncontacted tribe. If confirmed, this means up to a fifth of the entire tribe have been wiped out. Two goldminers have been arrested. 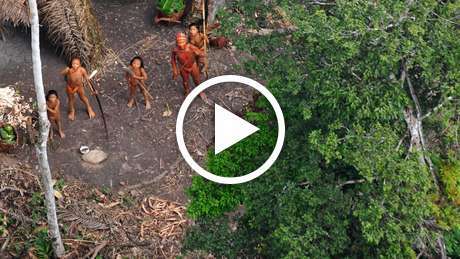 Uncontacted Indians in the Brazilian Amazon, filmed from the air in 2010. Survival’s Director Stephen Corry said: “If these reports are confirmed, President Temer and his government bear a heavy responsibility for this genocidal attack. 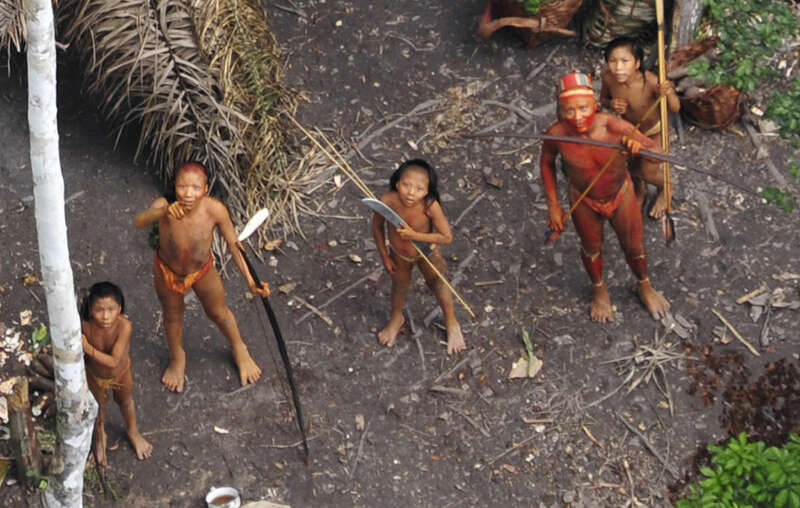 The slashing of FUNAI’s funds has left dozens of uncontacted tribes defenseless against thousands of invaders – goldminers, ranchers and loggers – who are desperate to steal and ransack their lands. All these tribes should have had their lands properly recognized and protected years ago – the government’s open support for those who want to open up indigenous territories is utterly shameful, and is setting indigenous rights in Brazil back decades."